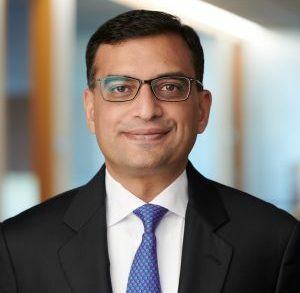 General Atlantic, a global growth equity firm, opened a new office in Jakarta, Indonesia, and has appointed Ashish Saboo as Managing Director to lead operations and on-the-ground presence in the country. 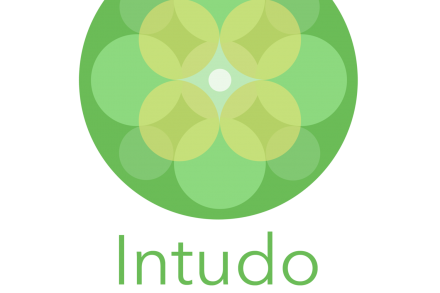 Intudo Ventures, an Indonesian early-stage venture capital firm, closed its second fund, at US$50m. 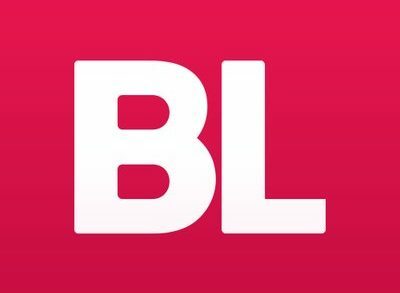 Bukalapak, a Jakarta, Indonesia e-commerce company, raised $50m in Series D funding. 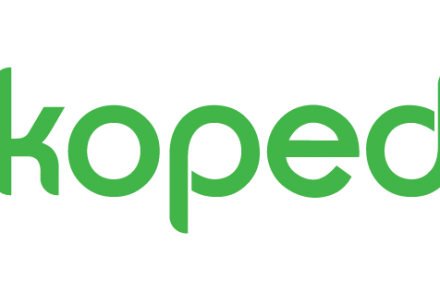 Tokopedia, a Jakarta, Indonesia-based online marketplace that allows individuals and business owners to open and maintain their stores for free, secured US$1.1 billion in financing. Akulaku, a Jakarta, Indonesia-based fintech startup, raised US$70M in Series C funding. 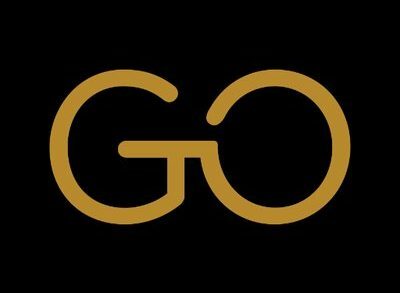 GoWork, a Jakarta, Indonesia-based coworking space provider, raised $10m in Series A funding. 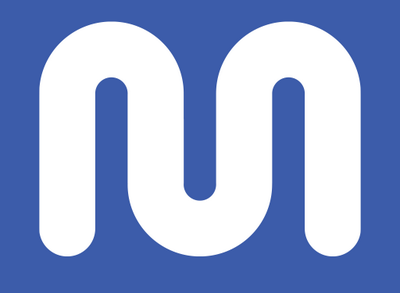 Moka, a Jakarta, Indonesia-based startup that provides a cloud-based point-of-sale (POS) and business management system for SMEs and retailers, raised $24m in Series B funding. 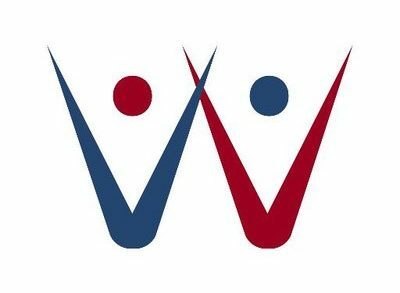 Golden Gate Ventures, a Southeast Asian venture capital firm, raised its 3rd fund, at US$100M. 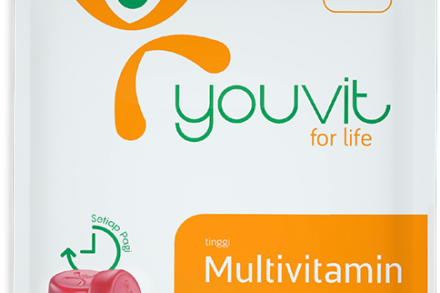 You, an Indonesian consumer health company, reportedly raised a Series A+ financing of undisclosed amount. KoinWorks, an Indonesian peer-to-peer lending company, raised USD$16.5m in Series A funding. FinAccel, a Jakarta, Indonesia-based fintech company, raised $30m in Series B equity funding. 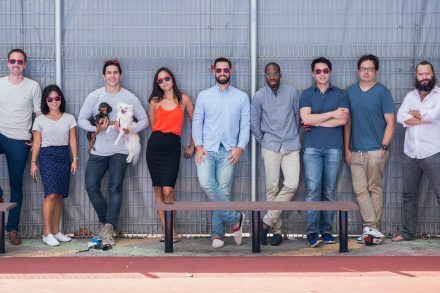 EV Hive, a Jakarta, Indonesia-based co-working and community operator, raised US$20m in Series A funding. 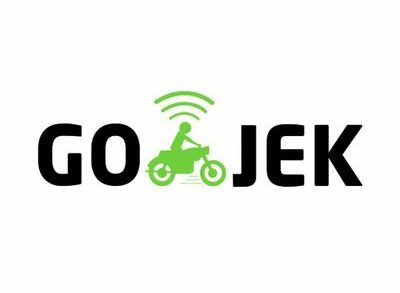 Go-Jek, a Jakarta, Indonesia-based ride-hailing platform, secured $35m in funding. 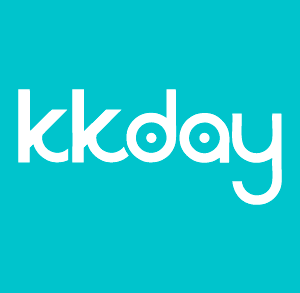 KKday, an Asian travel-experience platform, raised US$10.5m in funding. Organica Water, a global provider of innovative solutions for the treatment and recycling of wastewater, completed a $21m Series D financing.